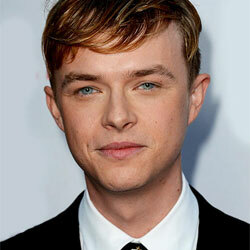 Dane DeHaan (born 6 February 1986 Allentown, Pennsylvania), is an American actor. 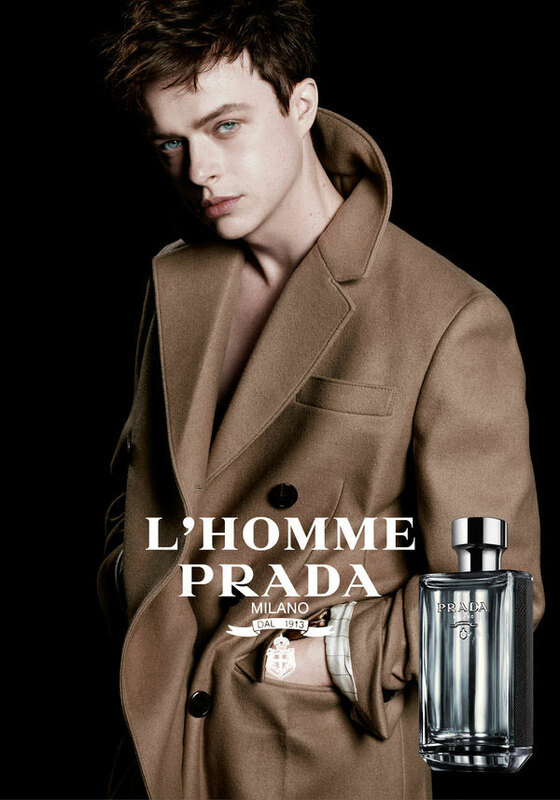 Known for his role in the HBO series In Treatment and starring in the movies Kill Your Darlings, The Amazing Spider-Man 2, and Life. 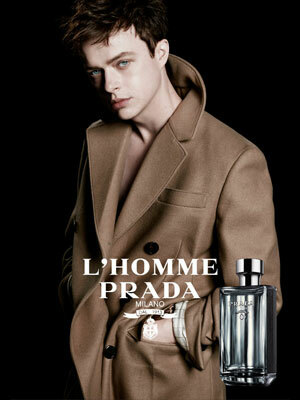 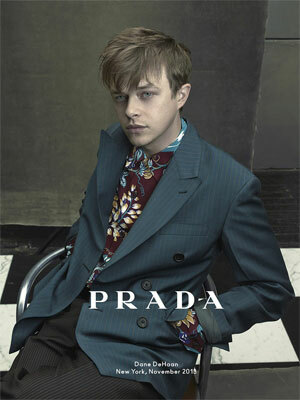 DeHaan was featured in the Prada Spring 2014 campaign shot by Annie Leibovitz. 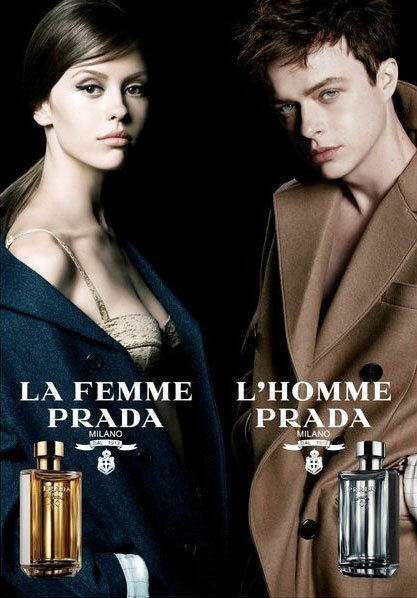 He stars in the 2016 Prada fragrance campaign shot by Steven Meisel alongside fellow actors Mia Goth, Ansel Elgort, and Mia Wasikowska.